Schools Located in McAlester, Eufaula & Carlton Landing, serving all surrounding areas. When the people of McAlester, Eufaula and Carlton Landing come to McAlester Tae Kwon Do to learn martial arts, they don’t just receive training, but a staff that is dedicated to helping them improve themselves. 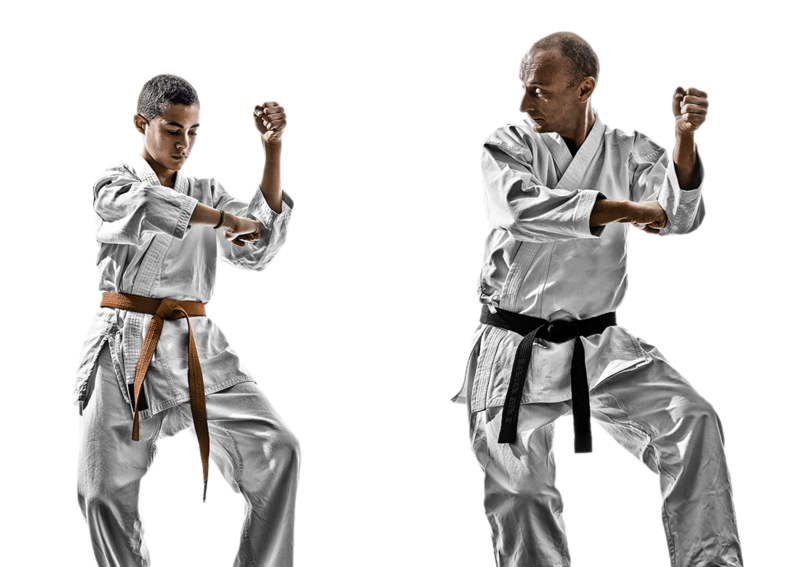 Learning a martial art can be the memorizing of moves, but at McAlester Tae Kwon Do we focus on teaching our students much more. Martial arts is, in some respects, a way of life. We do not mean that certain individuals earn a living from being in matches or teaching. Martial arts is a way of life because it practices mindfulness. When you practice a strike, a throw, or an exercise, the goal is to understand your body and be one with the movement. Eventually the goal is to, in time, be completely present in the moment and learn how to bring out that amount of centeredness when you need it. All the stresses in your life become much more manageable when you know how to find your center and understand that you have the mental tools you need to overcome the problem. 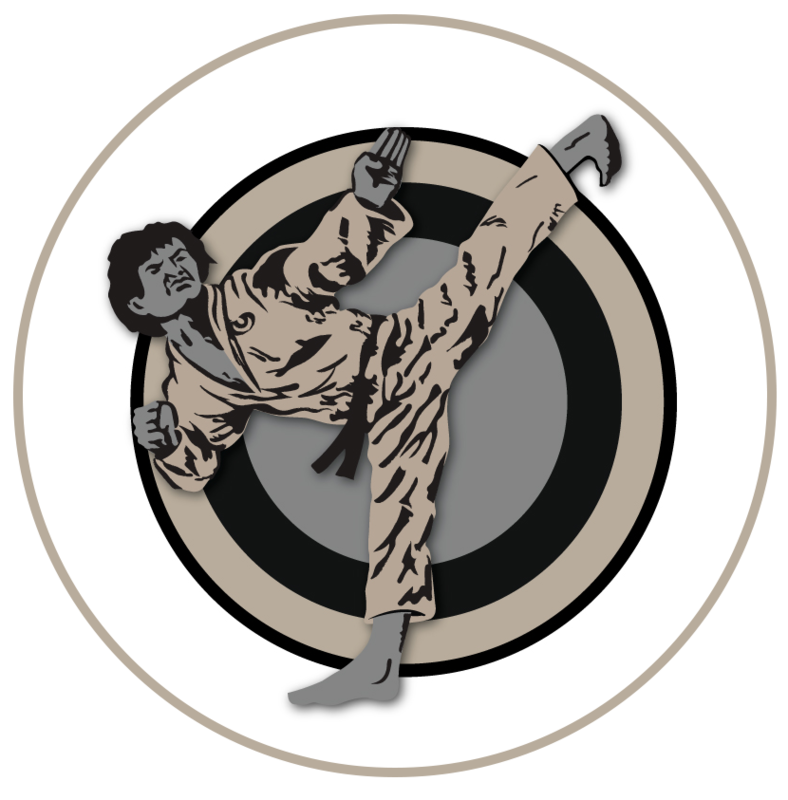 Our instructors are expertly trained martial artists and experienced teachers. No matter what level a person has achieved, there is always more knowledge to gain and ways to refine one’s techniques. That is why our instructors continue to educate themselves in their martial art traditions. They understand that being able to impart knowledge is not a simple process. It requires keen observations about individuals and how they receive information, so you can make slight changes quickly to facilitate learning. 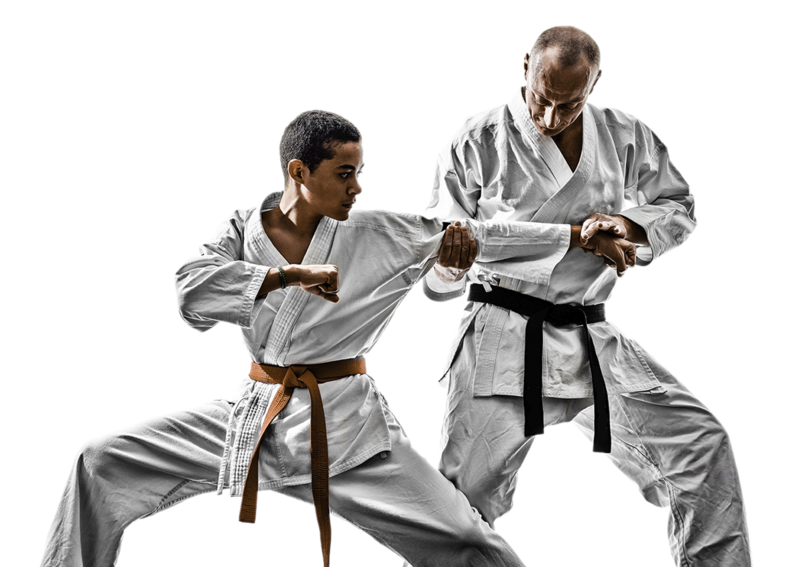 We are very proud of the courses we offer the people of McAlester, Eufaula and Carlton Landing and we welcome you to try one to see why McAlester Tae Kwon Do is the right choice for martial arts practitioners. All information provided is provided for information purposes only and does not constitute a legal contract between McAlester Tae Kwon Do and any person or entity unless otherwise specified. Information is subject to change without prior notice. Although every reasonable effort is made to present current and accurate information, LinkNow™ Media makes no guarantees of any kind.